Amsterdam (the Netherlands Amsterdam, [ɑmstər'dɑm]) is the capital official Netherlands. 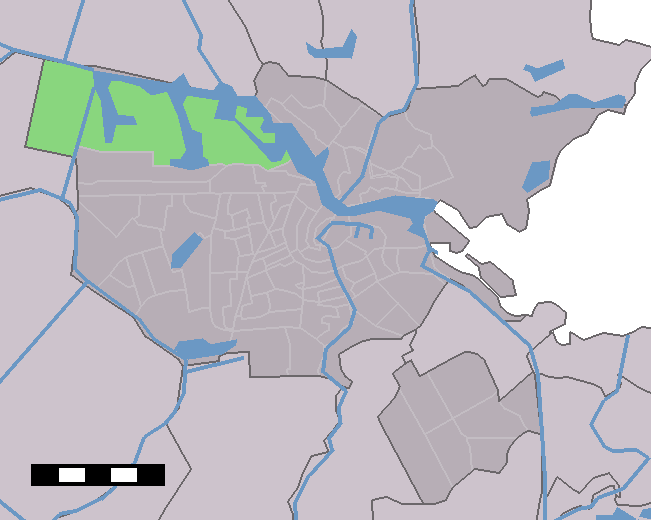 The city is located between the IJ bay and north banks of the Amstel River to the southeast. It was founded in the twelfth century as a small fishing village. However, today is the largest city and a major financial and cultural center of international renown. It has a population of about 750,000, and its metropolitan area reside approximately 1.5 million. Note that Amsterdam is one of the great Dutch conurbation called Randstad (along with the cities of The Hague, Rotterdam and Utrecht ), with over 6.5 million people. This nucleus is one of the largest conurbations in Europe .